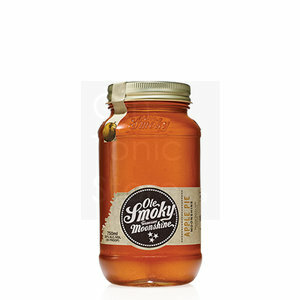 Moonshine is as American as apple pie. So it only made sense to blend pure apple juice, ground cinnamon, and other spices with our whiskey to create Ole Smoky® Apple Pie Moonshine. This delicious combination of flavors can conjure up memories of warm apple pie on a cool summer evening and goes down just as easy.